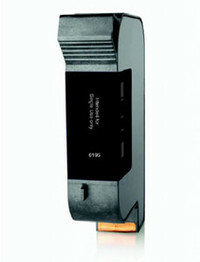 OEM ribbon for Rimage Prism series printers. 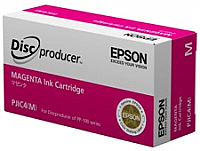 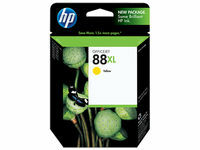 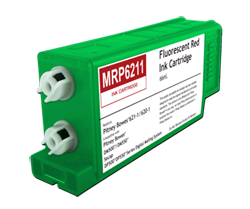 MRP6211 Fluorescent Red Ink Cartridge - replaces Pitney Bowes 621-1 and 620-1. 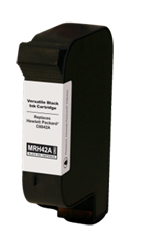 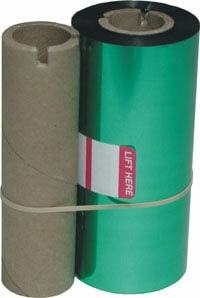 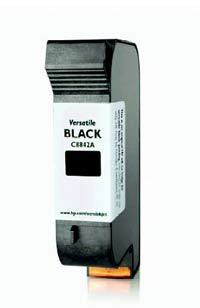 Compatible with Pitney Bowes DM500, DM525, DM550 and DM575 and Secap DP500 and DP550 mailing machines. 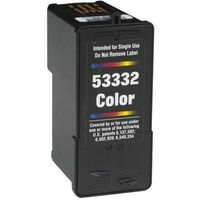 Contains 66 ml. 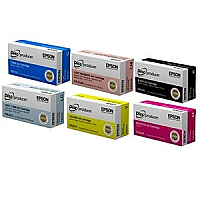 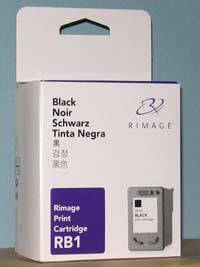 This is the standard color ink cartridge for use with the Primera Bravo SE Disc Publisher/AutoPrinter and Bravo SE Blu Disc Publisher. 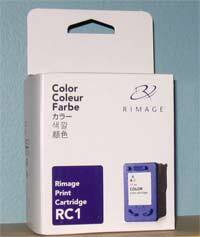 Original Rimage Colour cartidge for Rimage Liberty inkjet printer. 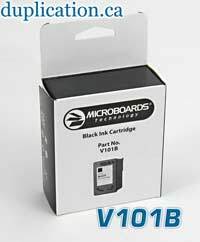 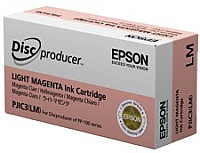 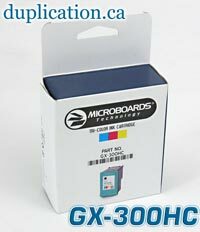 Microboards Black Cartridge CX1/PF3 Print Factory, 19ml, This cartridge is also compatible with Rimage 360,480 and 2000i printers.